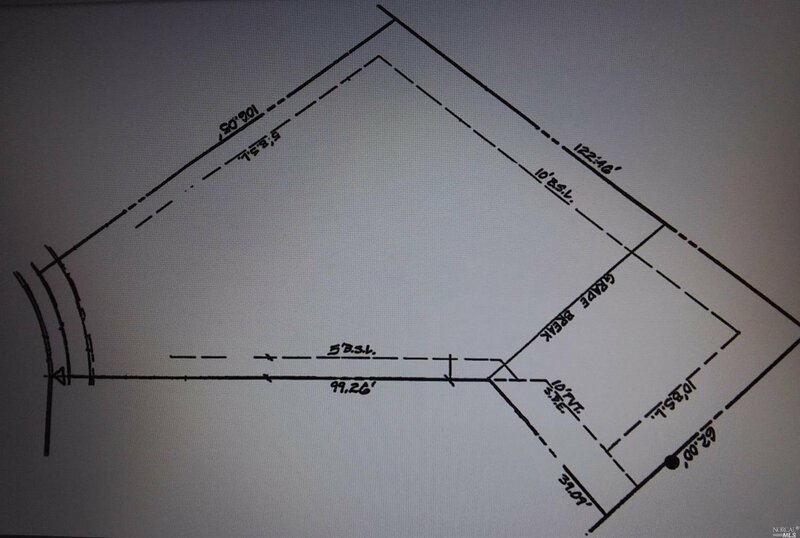 Large premium end of cul-de-sac building lot. Can easily support a home, ADU and or RV parking. One of the largest lots in Coffey Park . 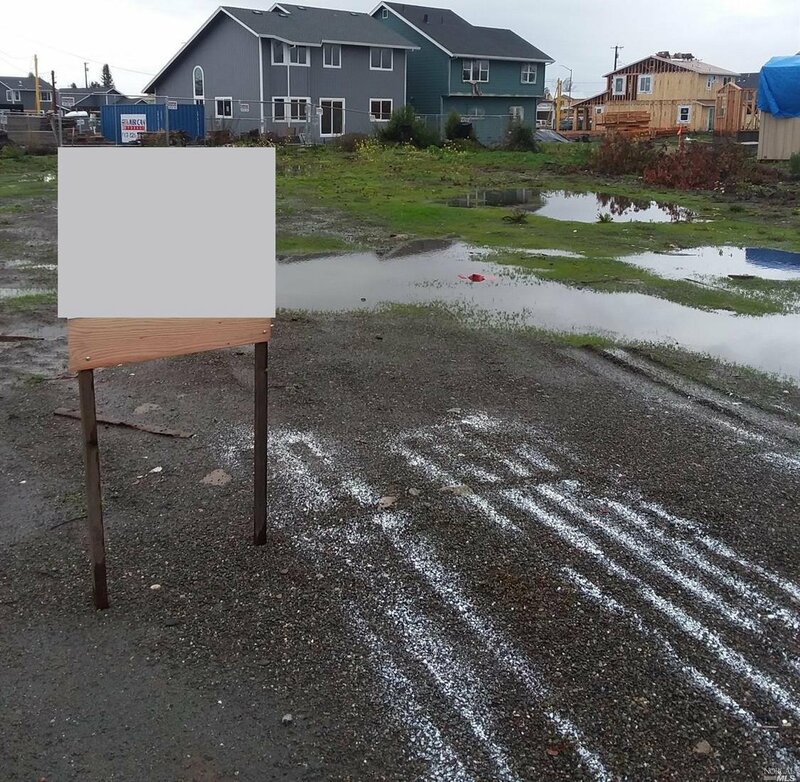 Lot has been cleared by all agencies and is ready to build.